The rapid changes in technology, our growth as a business and the evolving requirements of our clients and suppliers all put pressure on our people, processes and systems. •	Can be developed effectively to support the changing needs of our clients, suppliers and Tithegrove. This is not a wholesale ‘out with the old, in with the new’. Their brief is to help us keep and improve the best of what we do now, update obsolete systems, introduce new processes where we currently have voids, eliminate unnecessary ‘legacy’ activities. A series of workshops have been completed to identify how our business systems currently operate and how these should look going forward. 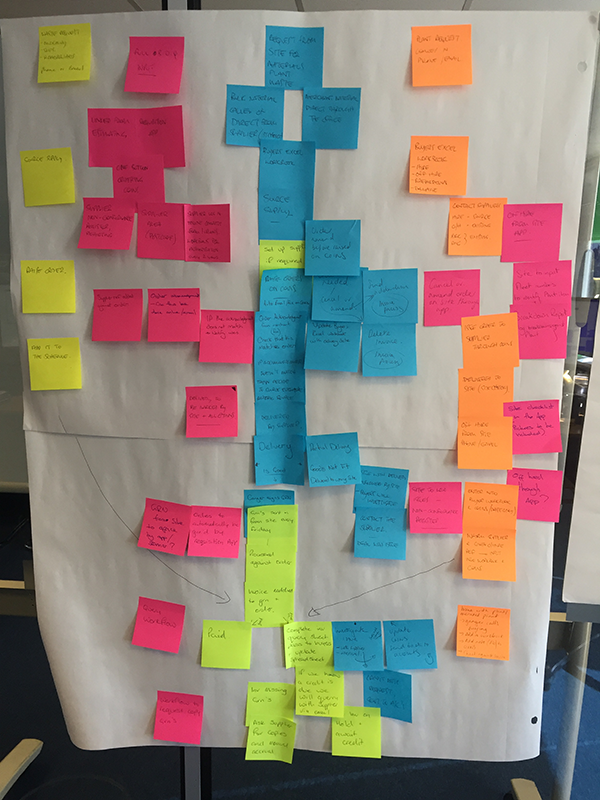 Throughout the workshops several key people from each department have raised pain points, and shortfalls as well as ideas, suggestions and comments for improvements to our current systems, processes and way of working. •	Build a design brief for any proposed business systems.